Elevated sunset view lot just waiting for your home to be built on it! 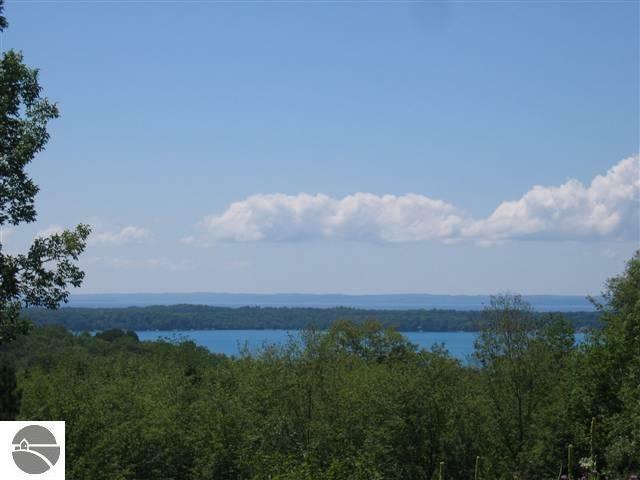 Gorgeous views of Torch Lake and Grand Traverse Bay. 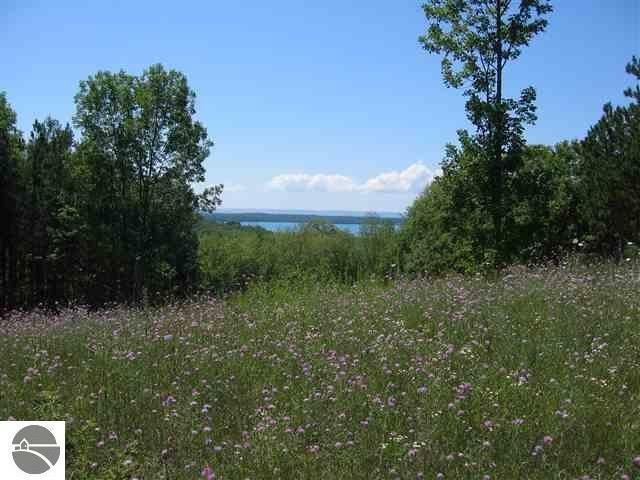 Partially wooded with a mix of species Close proximity to Central Lake, Charlevoix, Elk Rapids and Torch Lake. 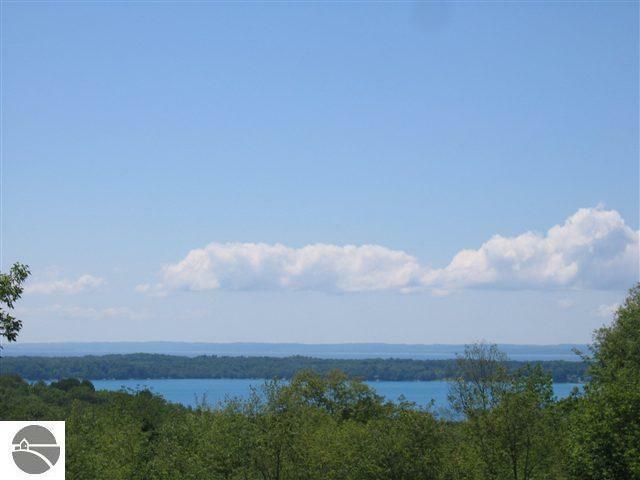 Minutes from Torch boat launch and public Torch Lake access.